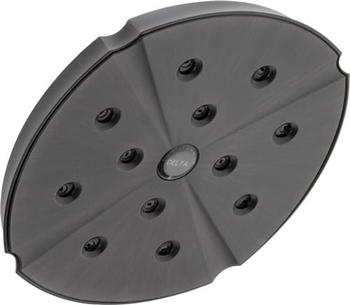 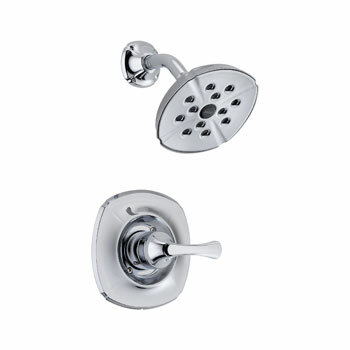 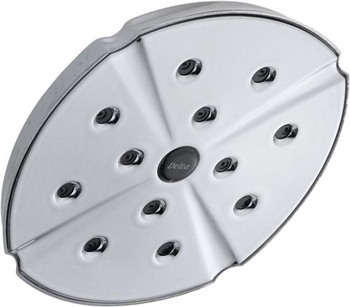 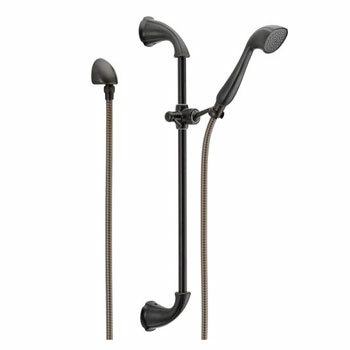 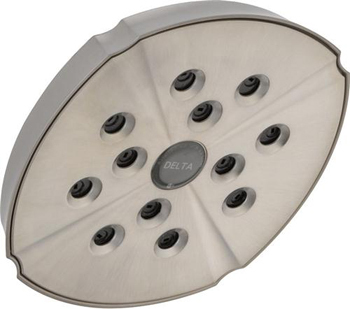 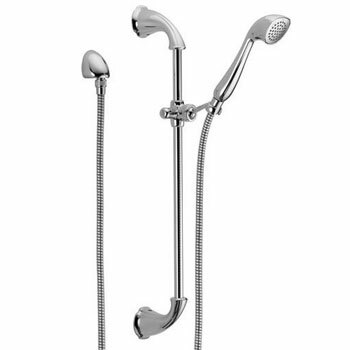 The Addison collection incorporates Delta's water efficiency with their multi flow pull down wand system. 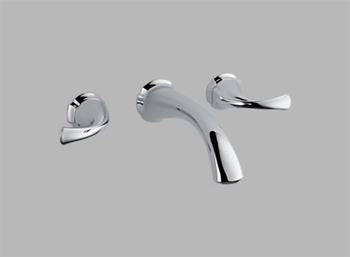 The wand system gives the user the option to toggle between a stream and spray of water. 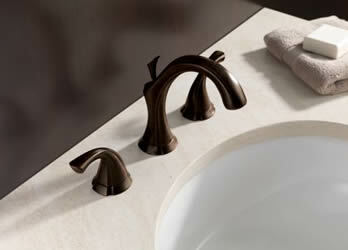 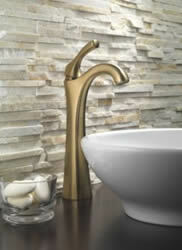 Discover the perfection mixture of technology and beauty in the Addison series. 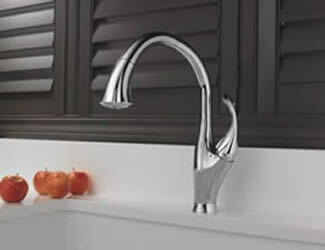 Learn more about the Delta Addison Bath Collection or the Delta Addison Kitchen Collection. 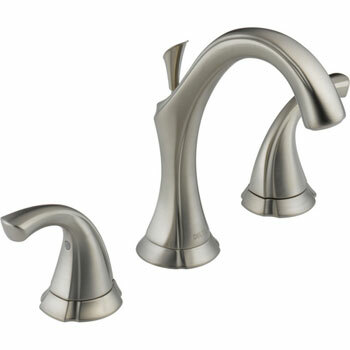 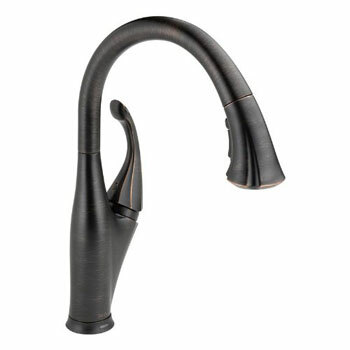 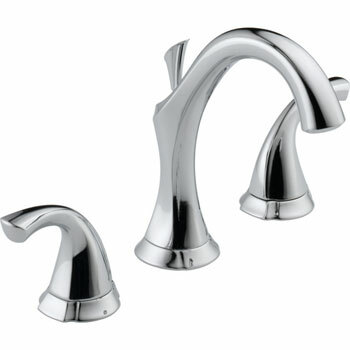 Addison's graceful curves provide a delicate beauty that adds a romantic touch to the kitchen.